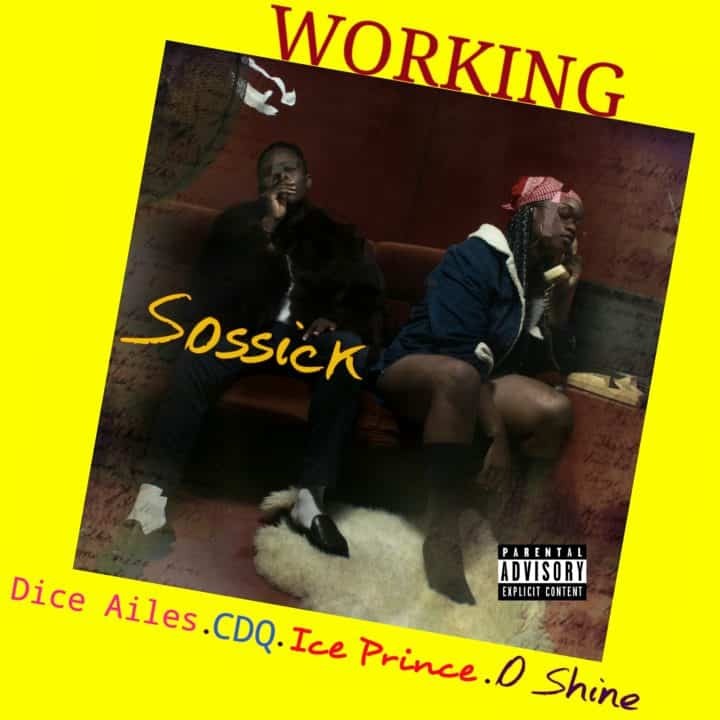 Known for his creativity when it comes to making exceptional hip-hop instrumentals, producer Sossick returns after going Awol with this new star studded record titled “Working” which features Dice Ailes, CDQ, Ice Prince & O Shine. Sossick laced the beats and also delivered vocals on the chorus of this amazing body of work. This song wouldn’t have been this good with the services of CDQ,DICE AILES, ICEPRINCE & OSHINE putting up amazing verses.